The TV and dance star now owns this high-performance machine. 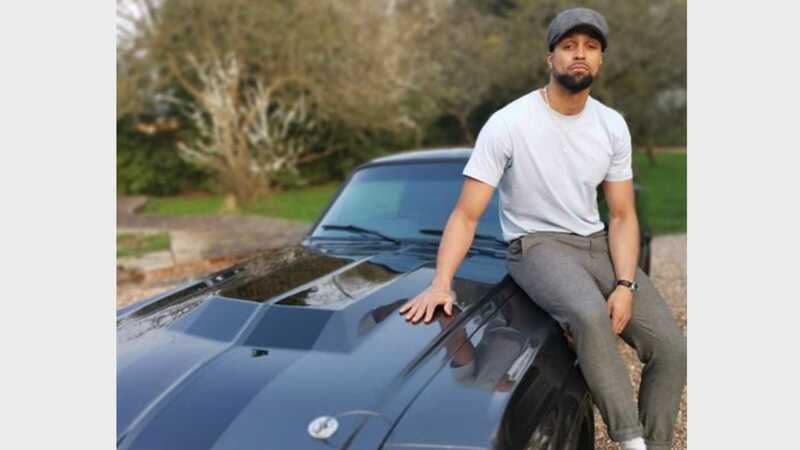 ‘Diversity’ dance group creative director, choreographer, and TV host, Ashley Banjo, has just taken delivery of a 1967 Ford Mustang GT500CS. The exchange was possible thank to Sutton Bespoke, and the car is fully-restored, and comprehensively modified classic Stand to improve performance, top speed, handling, and styling. 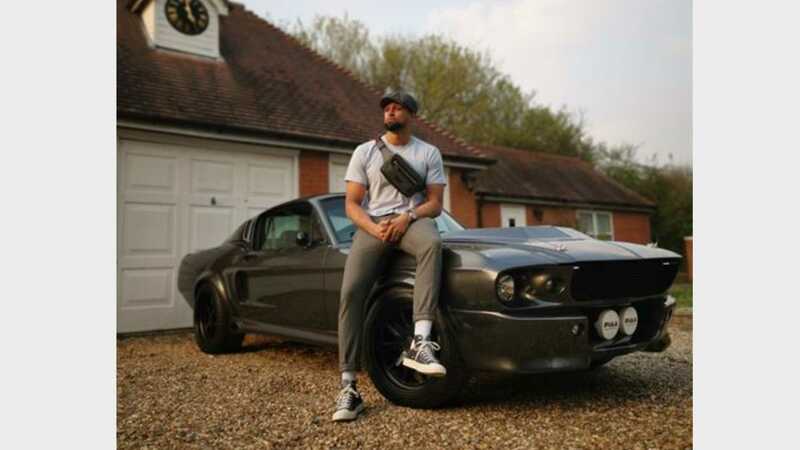 The styling Ashley’s Mustang is modeled after the iconic looks fo the ‘Eleanor’ Mustang from ‘Gone in 60 Seconds’, easily the most recognizable role a Mustang has ever served in. It has the distinguished Magnetic Metallic grey paint, black stripes that run the length of the car, and the mounted headlights in the front lower grille. Powering the beast is a ruthless 500-horsepower, 5.4-liter engine that’s built with hypereutectic pistons, high-performance camshaft, and eight-port fuel injection. Backing the engine is a modern five-speed Tremec manual transmission - this replaced the original standard four-speed transmission. It rides on an adjustable coil-over set-up at the front suspension, with rebound and bump adjustment and also ride-height adjustment. The rear suspension is upgraded with height-adjustable coil springs. Giving the Pony Car major stopping power is a set of 14-inch brakes with six-piston calipers. It also has an active system that allows the driver to control the loudness of the exhaust. Styling is a unique twist that uses modern elements to add to the Eleanor look. Is the S197 Mustang A Modern Classic?